Marketlink Web Solutions Inc. is once again awarded as the “Best Website Solutions Provider” in the Philippines by the Q-Asia Quality Excellence Award. This will now be our 3rd consecutive year since 2014 to present. 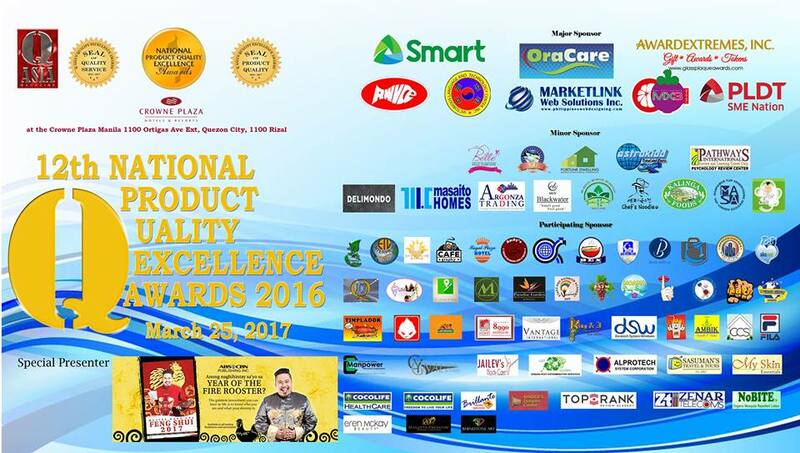 The venue of the awarding is in Crown Hotel, Ortigas Center, Quezon City, this coming 25th of March 2017, 6pm.